The crew of the William S. Halsted stayed at the Seaman’s Branch of the YMCA in Baltimore, November 1946. Photo courtesy of Robert Ebey. 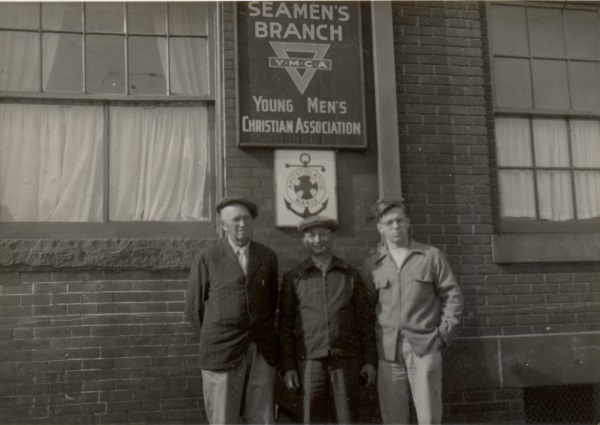 The crew of the William S. Halsted stayed at the Seaman’s Branch of the YMCA in Baltimore, November 1946.